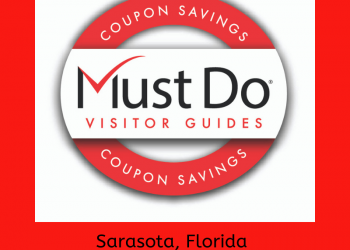 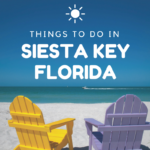 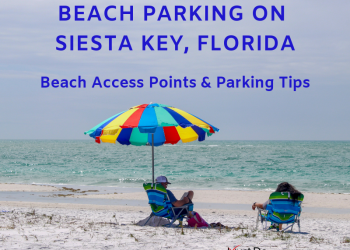 Siesta Key’s premier beach boutique for women’s trendsetting fashion and affordably priced designer apparel and accessories including beach cover-ups, hats, beach bags, jewelry, and purses. 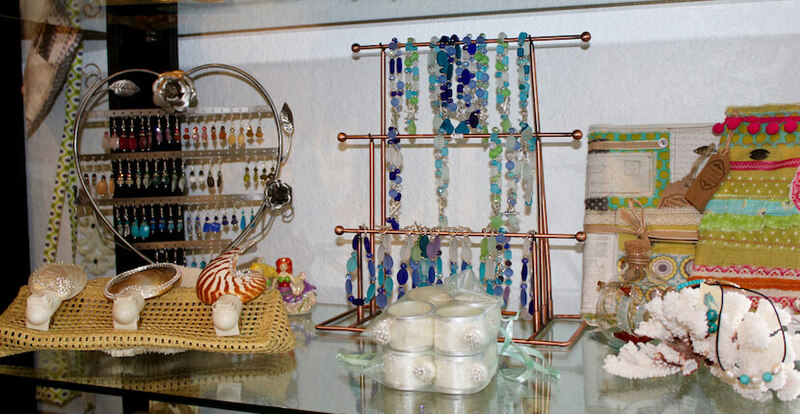 You’ll also find an array of beauty, specialty gift, handcrafted pieces and novelty items. 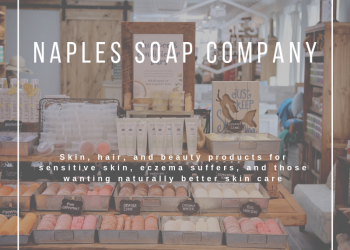 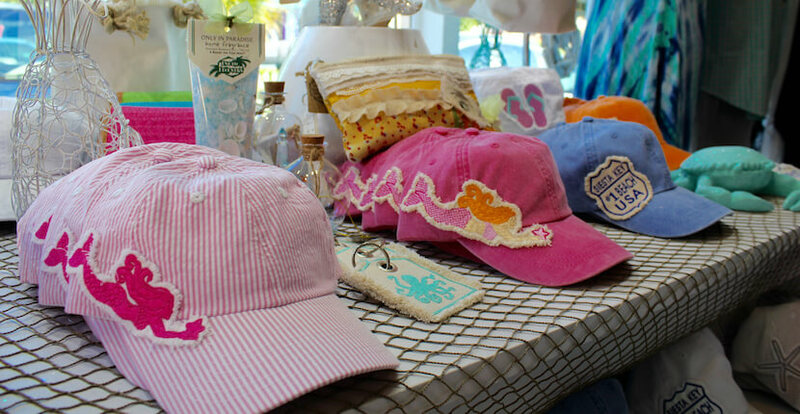 Noted brands include Simply Southern, Sugarlips, Papaya, Lexi, Spartina, Corkcicle, and more. 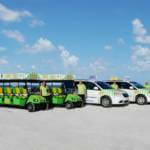 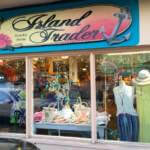 Read Island Trader’s featured blog article here! 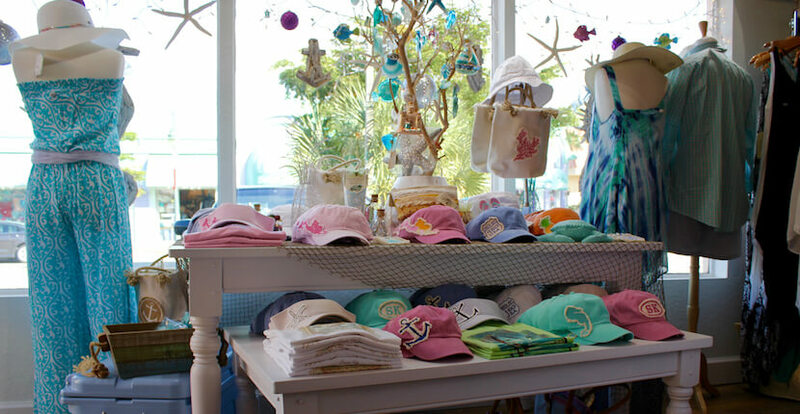 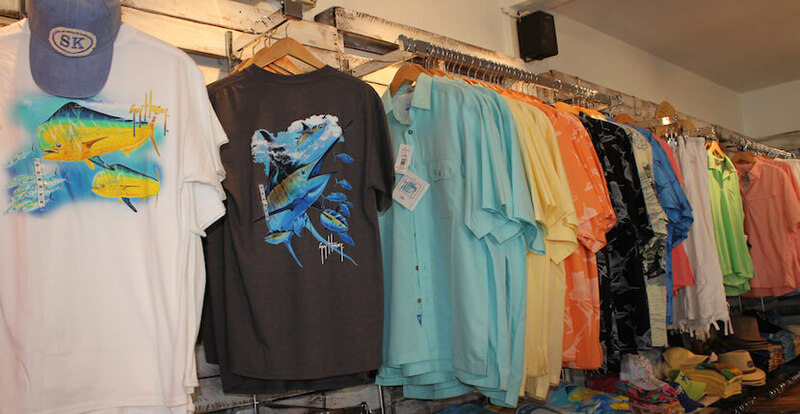 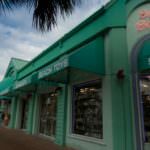 The Island Trader store is located in the heart of Siesta Key Village on Siesta Key in Sarasota, Florida.